Businesses prefer storing data in the cloud, but plan to invest in additional security precautions, according to the second report in Clutch’s Annual Cloud Computing Survey. 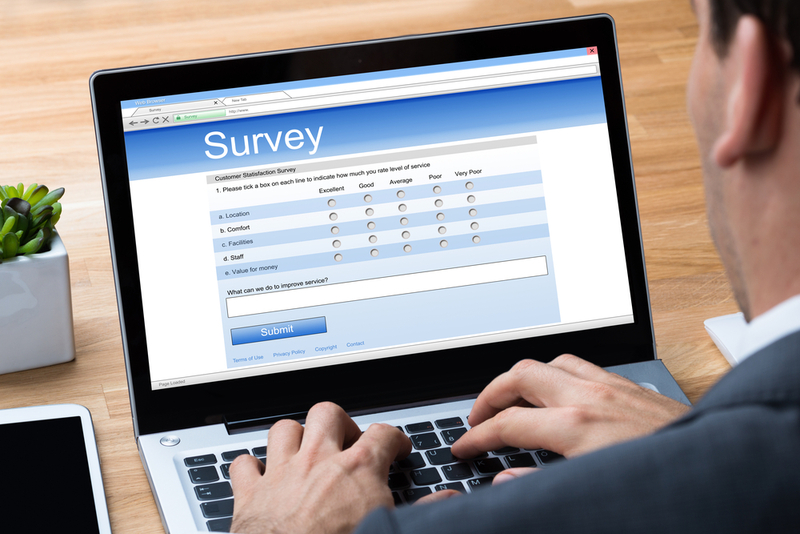 The survey includes responses from nearly 300 IT professionals at businesses across the United States that use cloud computing. 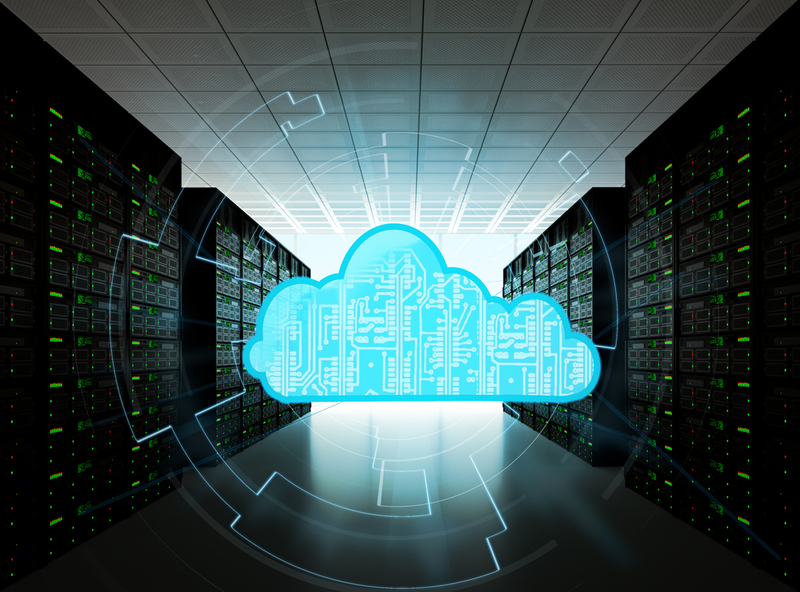 Nearly 70 percent of businesses in the cloud prefer storing data in the cloud instead of on a legacy system, and these businesses are willing to invest heavily in keeping their cloud’s data secure. More than half of companies surveyed spend more than $100,000 annually on additional cloud-security features. Nearly seven in 10 U.S. businesses using a cloud computing service plan to increase their spending on the technology this year. 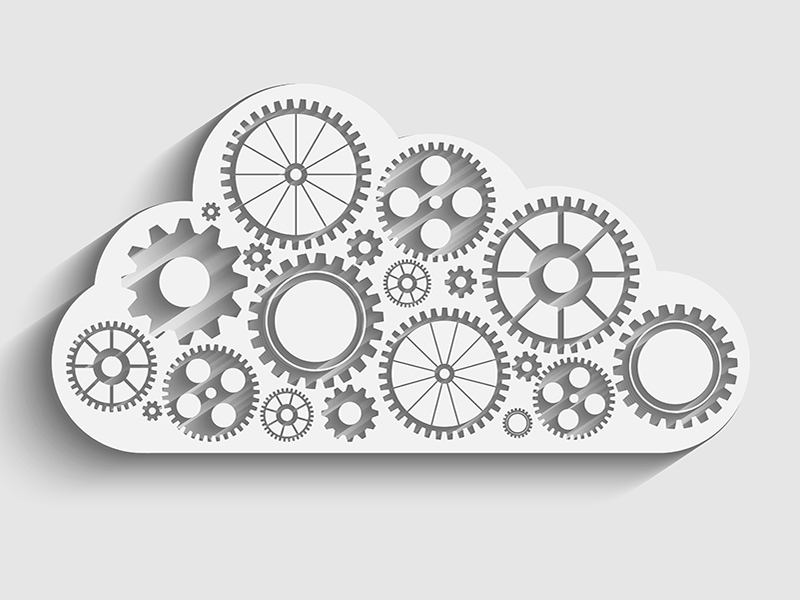 One reason for the high investment in cloud security is companies’ greater awareness of the security risks that are out of their cloud provider’s control, according to industry experts. 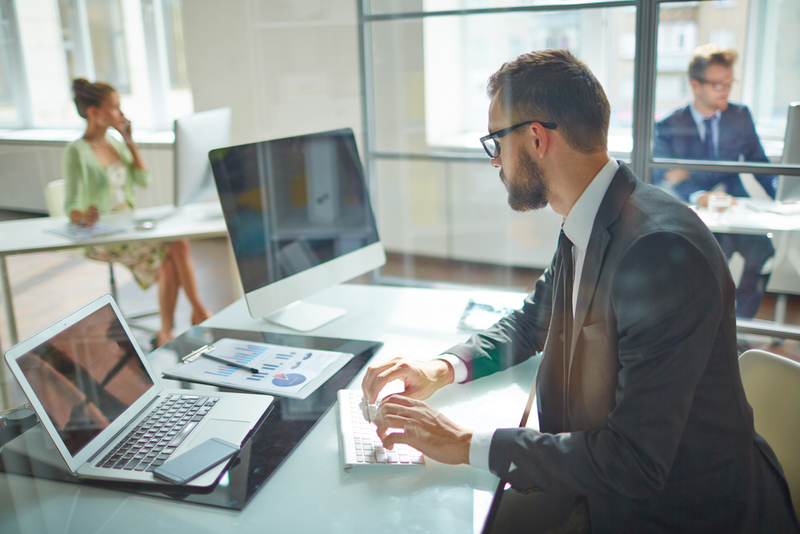 When it comes to application-level security, including user access, password sharing and other individual interactions, the company and its employees shoulder the responsibility. In another finding, nearly one in four businesses in the cloud indicate that they use Internet of Things (IoT) services. However, the quality of security for IoT varies. Companies can protect themselves from security threats and prevent issues by following both mandatory and voluntary security guidelines, and implementing additional security features, such as extra encryption, according to Clutch.